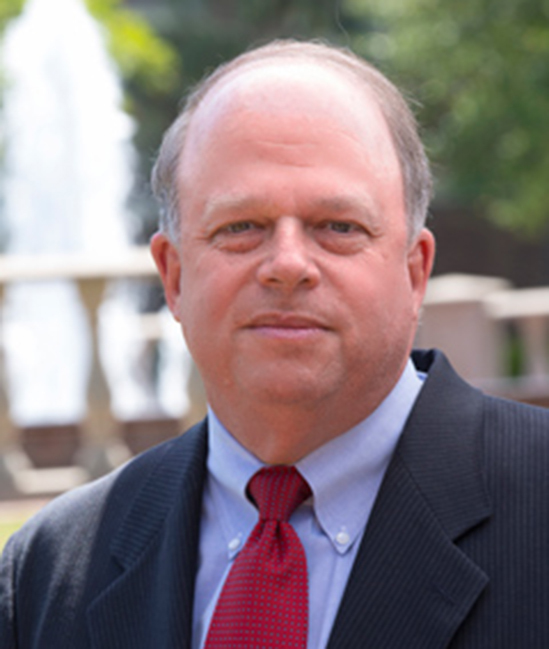 Jimmy Witherspoon serves as the Chairman of the Department of Financial Planning and Accounting and as the Director of the Trust and Wealth Management Program at Campbell University. Mr. Witherspoon also holds the Jefferson Pilot Chair of Insurance, and serves as an Associate Professor of Business, teaching courses in trust and wealth management and business law, at the undergraduate level. Mr. Witherspoon earned a B.B.A. in Trust Management from Campbell University, and later earned his J.D. from Wake Forest University School of Law. Mr. Witherspoon has been with Campbell University for more than 30 years, and in addition to his duties as a professor, as a departmental chair and Director of the Trust and Wealth Management program, he serves as the Director of the Southeastern Trust School and the Trust Advisor’s Forum, as the Treasurer of the Trust Education Foundation, Inc. and has been directly or indirectly responsible for numerous scholarships for students majoring in Trust and Wealth Management.